First build. Didn't run into any issues. 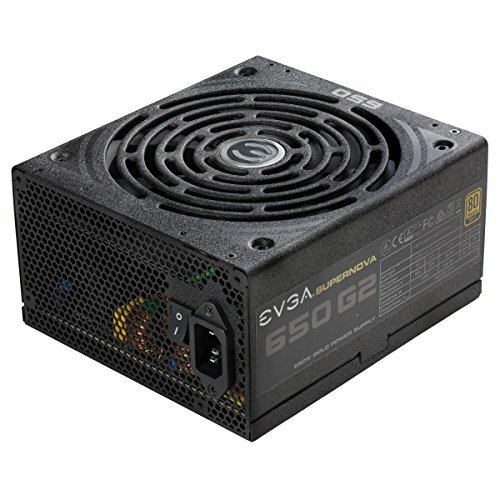 Mainly to be used for FPS games at 144hz after new monitor arrives. Handles everything I throw at it. Overclocked to 4.4GHz with ease, all I did was set the multiplier to 44. Stays well withing acceptable temp ranges even with the 212 evo. Installation was pretty straight forward. Keeps my cpu nice and cool. If I could do it again I think I would go for the cryorig for slightly better aesthetics. Great mobo thus far, the aura lighting syncs with my gpu which is nice. However the lighting on the aft end of the mobo and the led in the center are always red. Good audio. 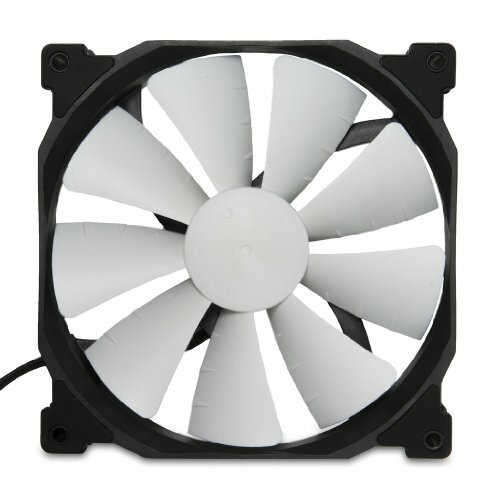 3d printing support for a m.2 fan and nameplate will come in handy if you want to achieve a true custom look. No compatability issues, matched color scheme, and was on sale. 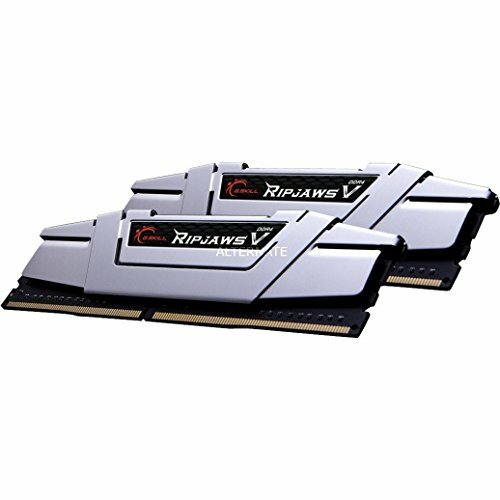 What more do you want from your ram? Coming from a GTX 760 this is night and day. Never gets over 68c when gaming in my setup, very fast and still a decent price:performance. Although there are more budget friendly 1070s on the market. At this price point I don't know if there is a better value on the market. 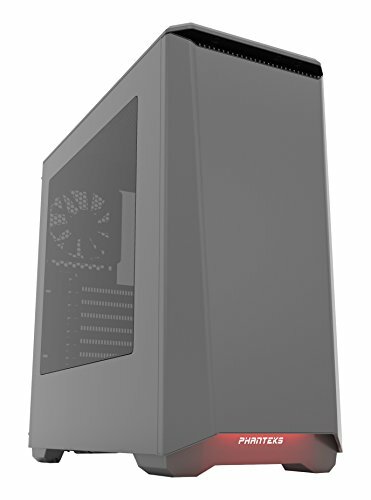 Great looking case that is super easy to build in. 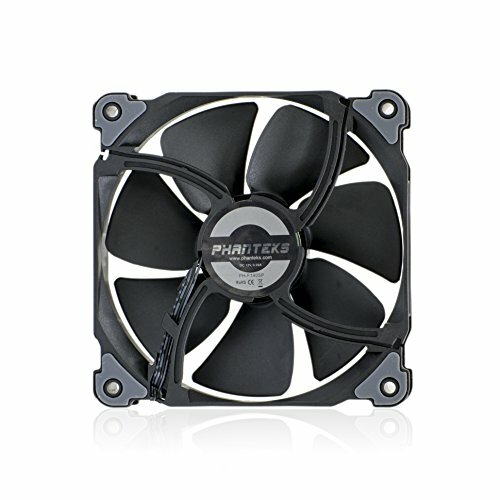 The fans the come with it are not the best, you will need to add you own unless you use a liquid cooling setup. Dang UPS better hurry up.